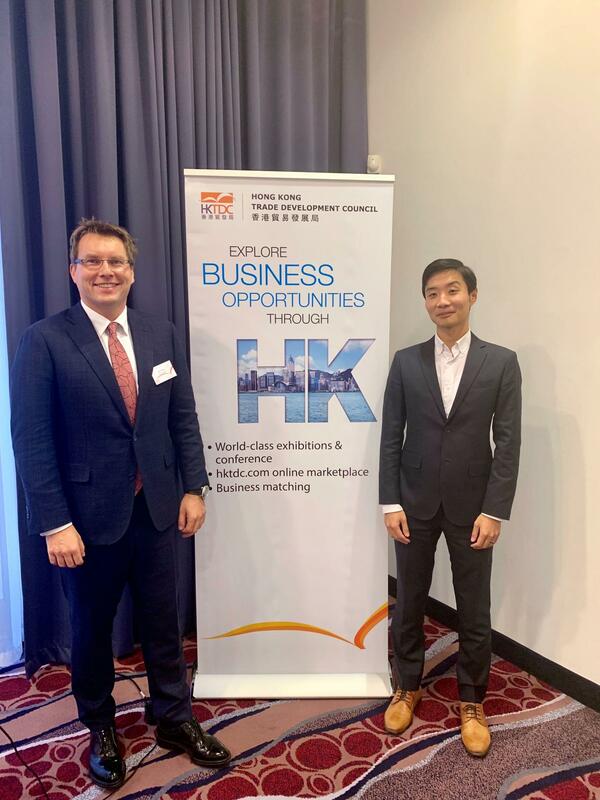 On November 20, 2018, the representatives of Z/C/H Legal - Jiří Ctibor, Michel Suchý and Chinese intern Xiao Yao attended a workshop at the ParkInn by Radisson hotel called the EFFICIENT TRADE WITH HONGKONG AND CHINA, which was organized by the Hongkong Council for Trade Development. 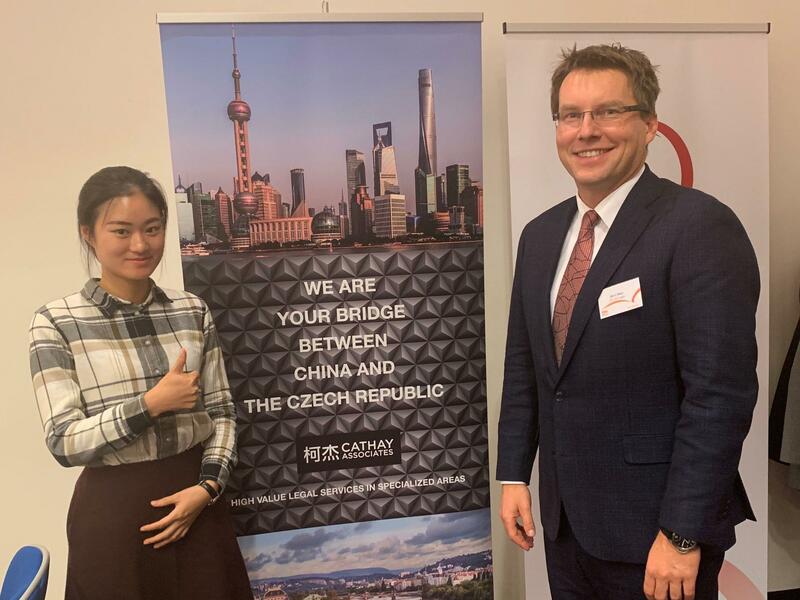 The workshop was attended by more than 60 representatives of businesses in the Czech Republic who took part in 8 lectures aimed at the development and support of trade relationships between Czech companies and China and Hongkong. 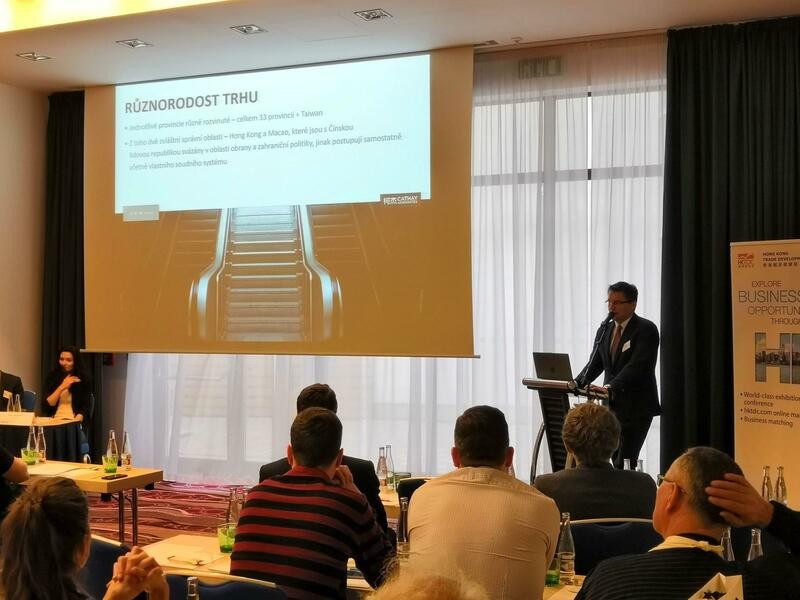 Jiří Ctibor, a partner of our law firm and one of the key note speakers, presented a lecture called “The Legal Challenges in Trade with HK/Chine and How to Prevent Them“. At the end of the program, there was a short discussion and questions presented to lecturers. 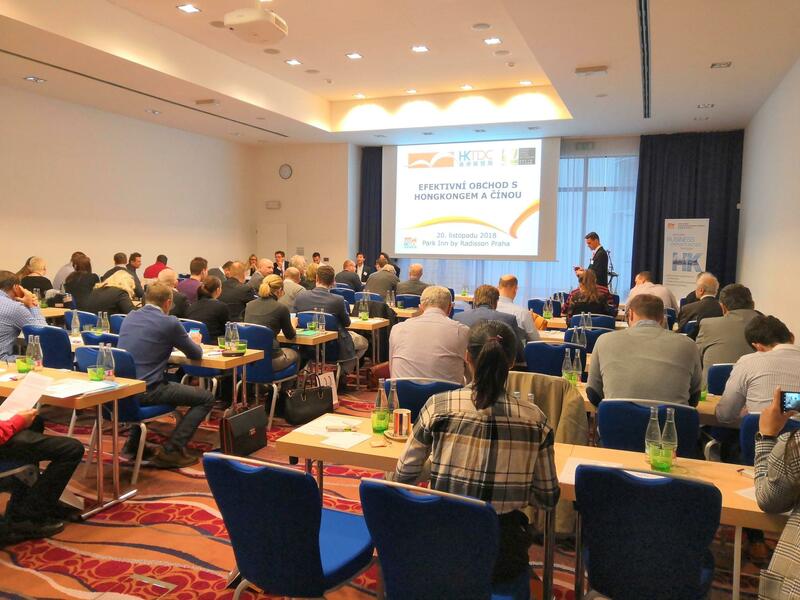 The workshop ended with a joint lunch.